Are you always searching for that perfect pen? 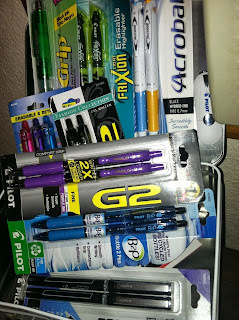 I am a pen snob, and am VERY choosy about my pens! 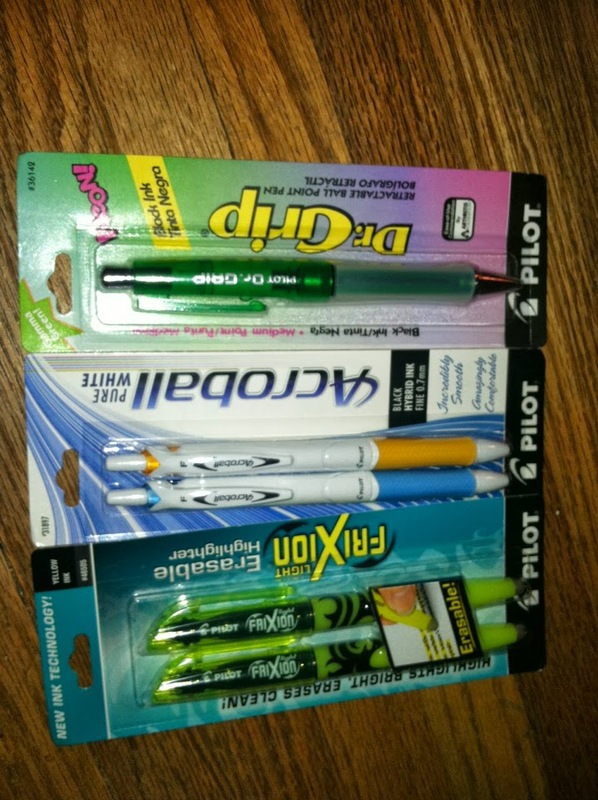 My daughter LOVES choosing new pens for school, and we really enjoyed all of the pens we were able to try from Pilot Pens! I knew immediately that the Dr. Grip was the pen for me. I love the larger size and the grip area, which makes writing much more comfortable. I have a lot of days at work when I write a TON, and this really helps! My daughter loves the Acroball with hybrid ink! The hybrid ink allows it to write like a gel pen, but dry like regular ink! It is the probably the smoothest writing pen we have ever tried! 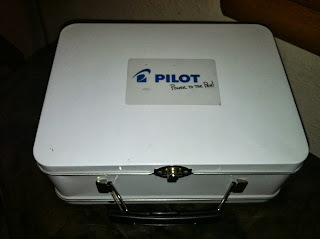 And the Frixion HAS to be the coolest inventions in pens in a LONG time! It is an ERASABLE highlighter!!! I have never seen an erasable highlighter, but it works well at highlighting AND erasing! Bottle 2 Pen is also SO cool (B2Pen) and is the perfect school treat for the environmentalist in your home (you know the one that screams if you dare to throw anything out!). 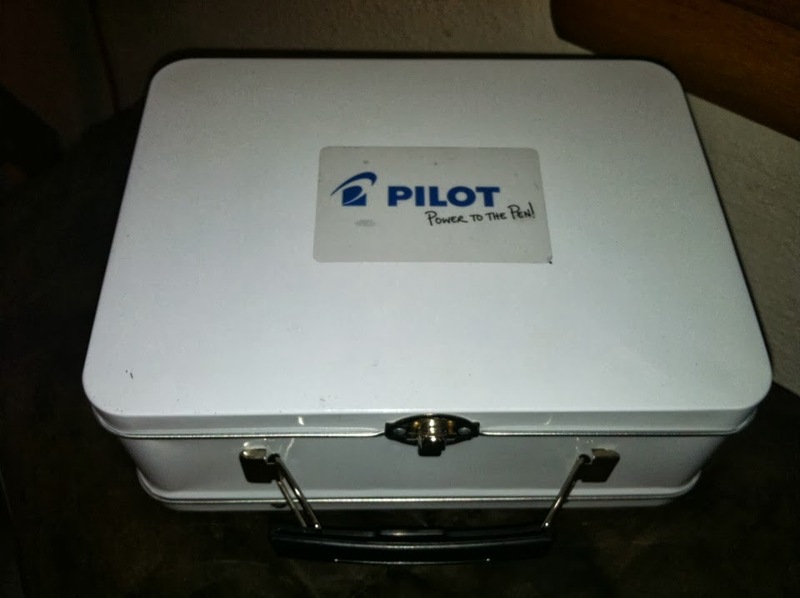 Pilot can supply all of your office and school writing needs! 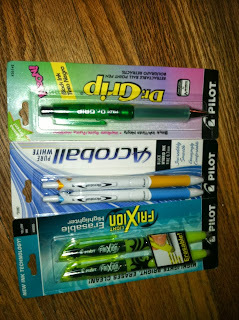 MamaBreak received pens to review here on the site. We did not receive any other kind of compensation. As always, our opinions and experiences are our own.